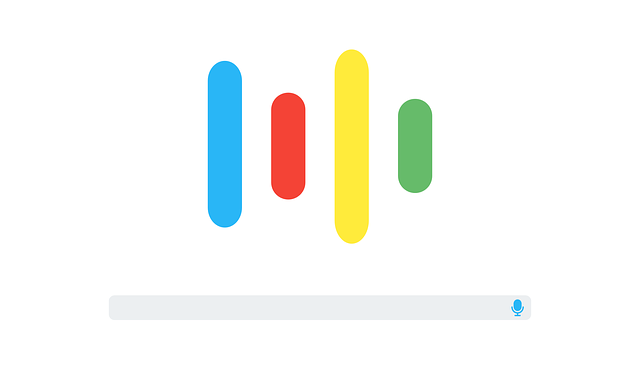 Voice search is the new mobile. More than a passing trend, it’s a technology that businesses need to pay attention to as the use of it continues to grow. People use voice search everywhere – whether at home where no one can hear them or in a public setting while out with friends. This change in consumer behavior has implications for how businesses present themselves online.